Home Quiz Quiz: How well do you know Bundesliga’s history? Quiz: How well do you know Bundesliga’s history? Do you constantly follow the Bundesliga? Then you should be able to answer the following questions about the league’s history. Good luck and have fun! Which team has the highest number of titles won in the Bundesliga? How many points did Bayern win in the record-breaking 20012-13 season? When is the Bundesliga founded? What team has the highest number of consecutive seasons in the Bundesliga? Which player is the all-time leading goalscorer in the Bundesliga? 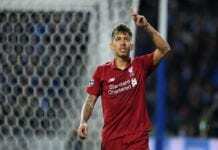 Who is the foreign player with the most number of goals scored in one season? Which team won the Bundesliga in 2009? 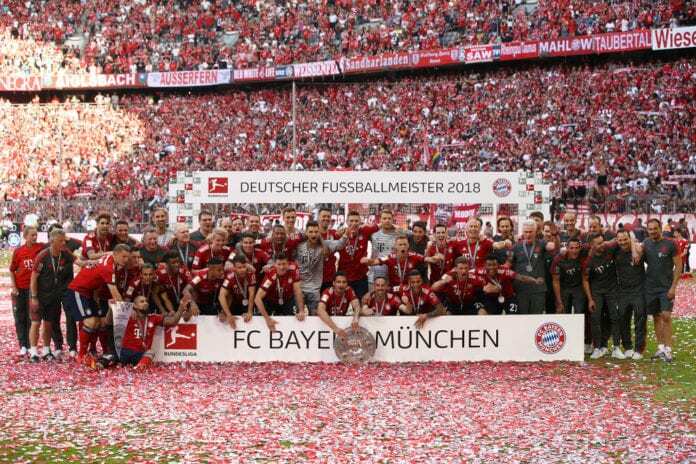 What is the current run of consecutive Bundesliga wins for Bayern Munich? Who is the youngest player to appear in the Bundesliga? Which player has the highest number of games won in the Bundesliga?